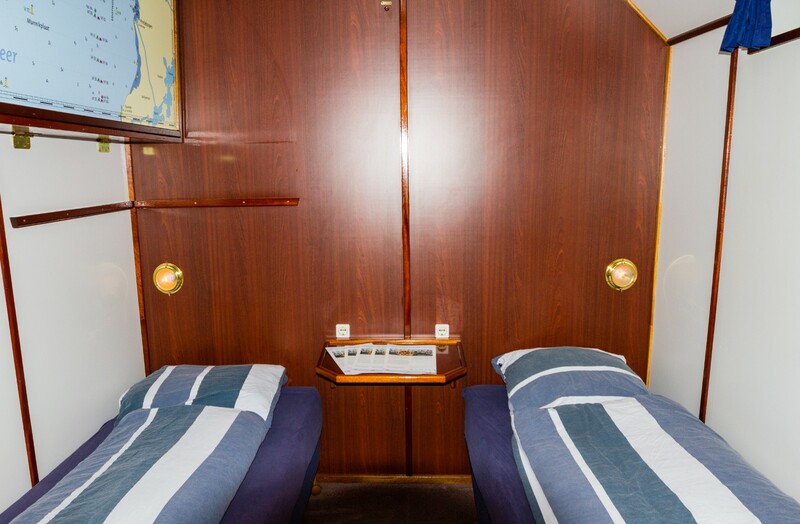 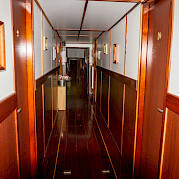 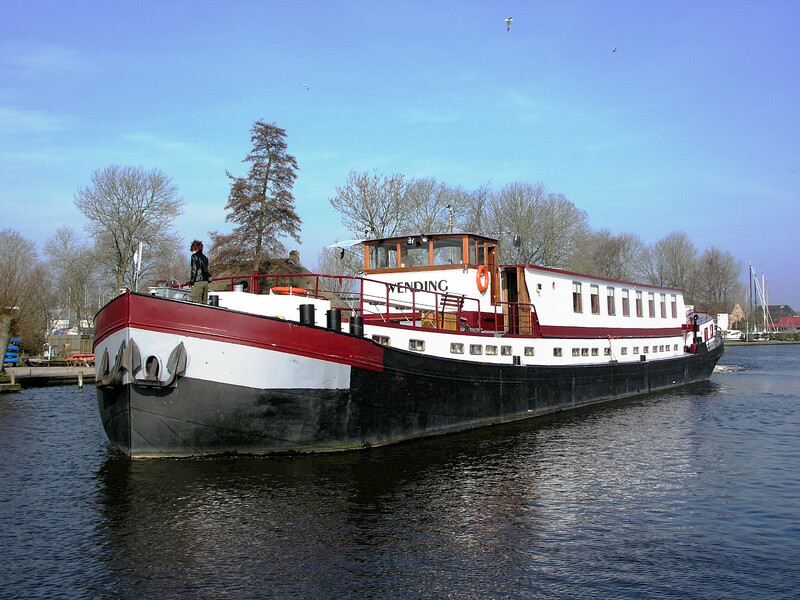 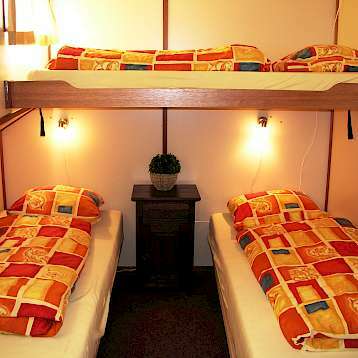 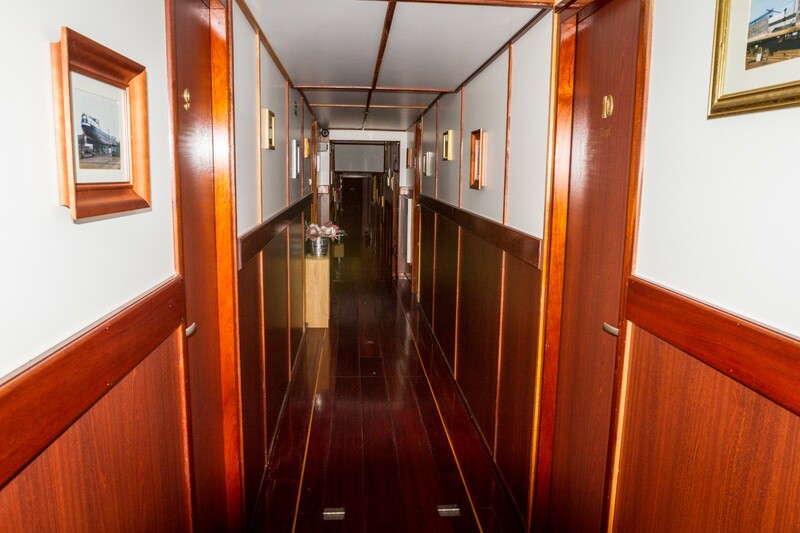 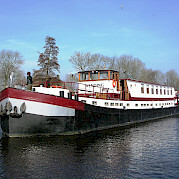 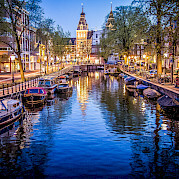 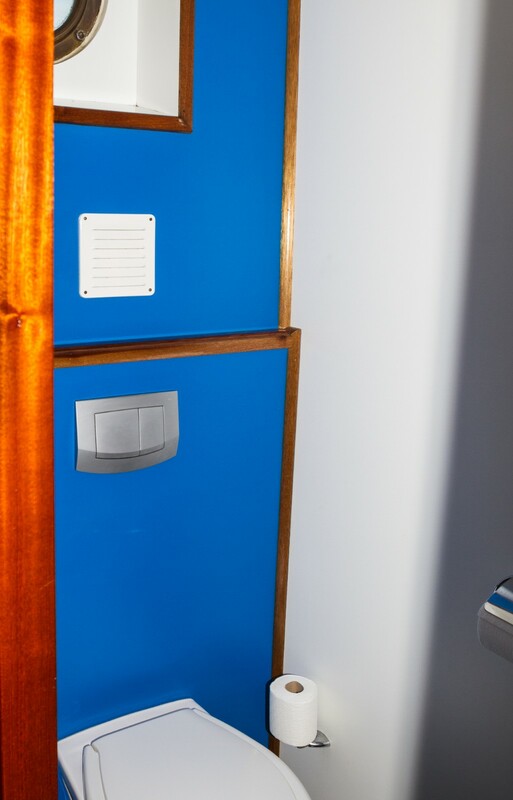 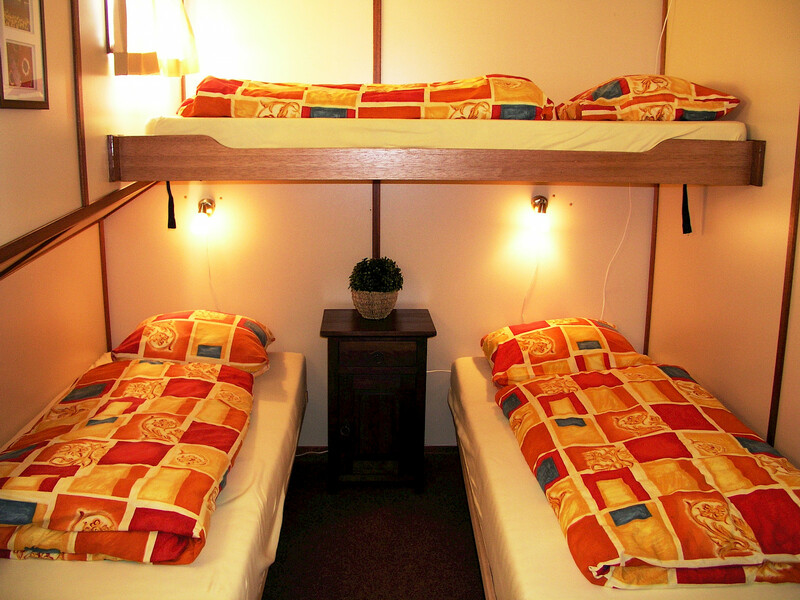 The Wending is a former freight barge that was converted into a luxury passenger motor barge in the early nineties and completely redecorated in 2002. 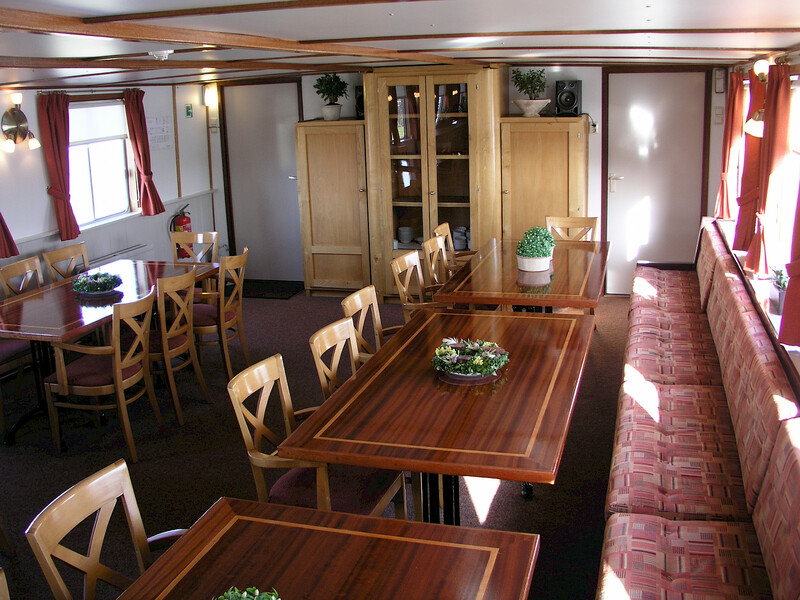 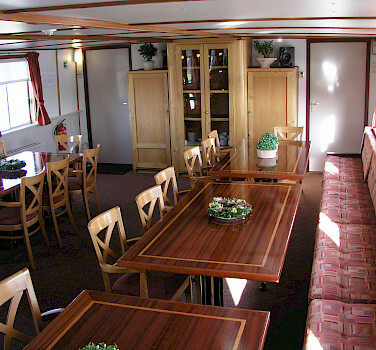 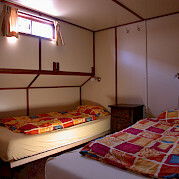 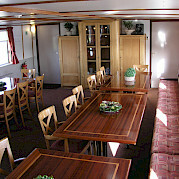 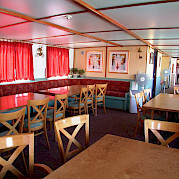 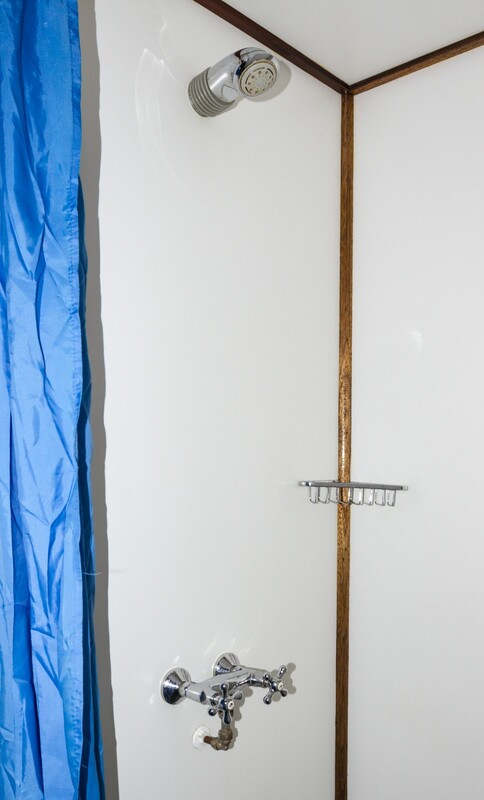 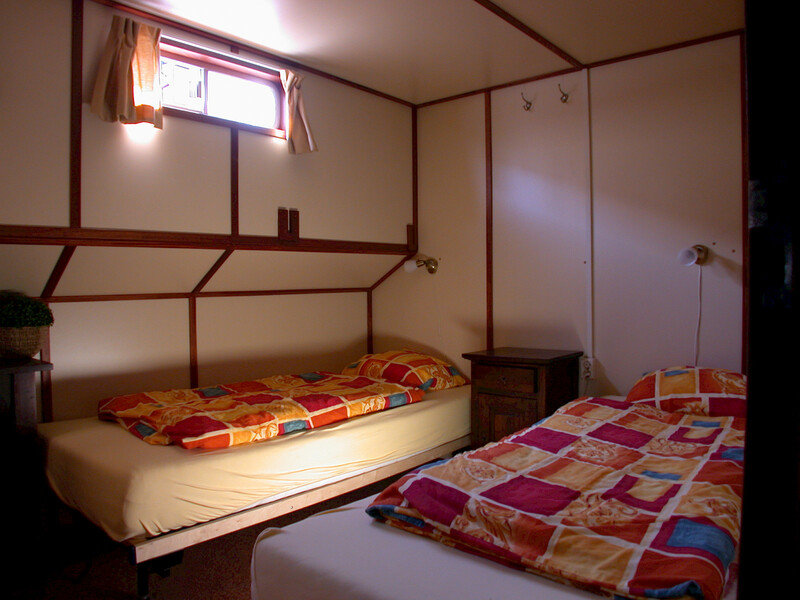 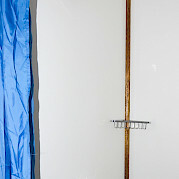 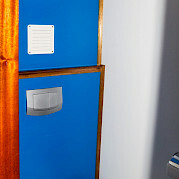 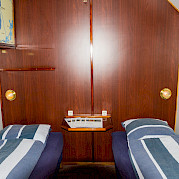 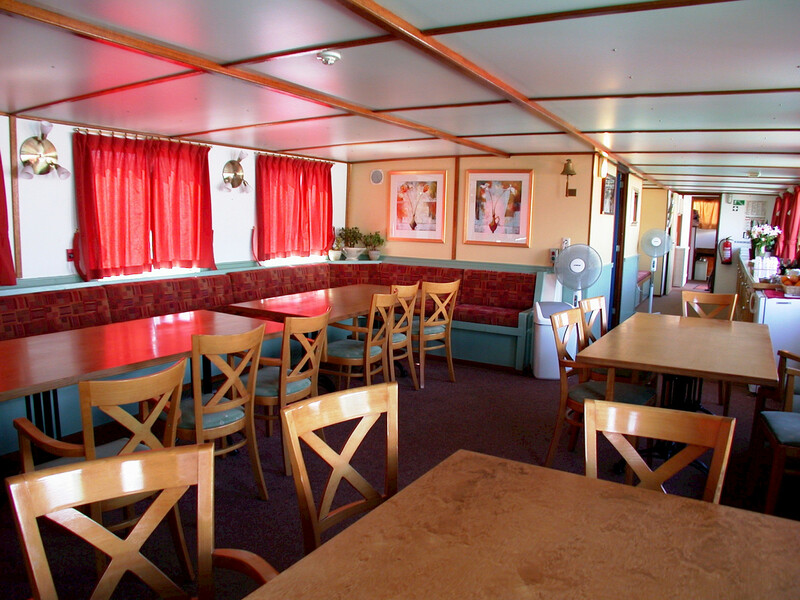 The barge has a spacious salon equipped with a television and music installation. 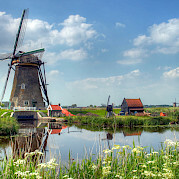 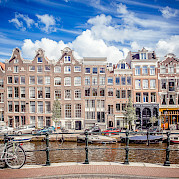 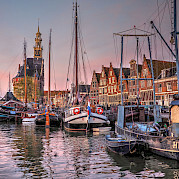 It is a great place to relax after a strenuous day of cycling.